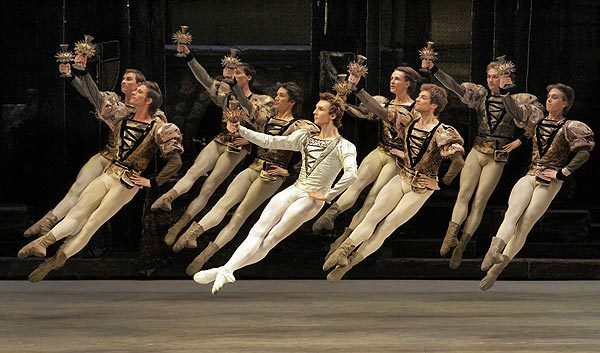 Have you heard about " The Bolshoi Ballet"?? Well, I had forgotten about it and one of my friends recommended me to go see it since they just got in town...I went with my mom and I was lucky to find tickets last minutes since it was sold out. What an amazing experience!! I just couldn't believe how perfect the whole thing was from beginning to ending, seriously. For those who like classic ballet and appreciate art, music and dance as much as I do, this is a combination of all and the Dorothy Chandler Pavilion in Down Town LA is the place to experience it. Here is a great tip: Many sites are selling tickets and they are selling fast, so, get yours now if you are planing to go. 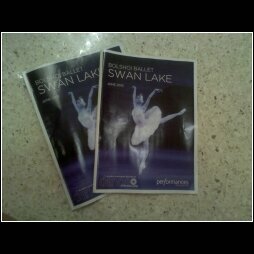 The performance is called ,'Swan Lake'. It was a big success to me & to most present. I absolutely recommend to ANYBODY to go see it while they are touring here in LA. It's a classic ballet performance but I promise you, it's not BORING at all, in fact, it's really entertaining cause of how perfect the dancers and routines are... And I'm not even mentioning how amazing the wardrobe was...absolutely breathtaking, GORGEOUS GORGEOUS GORGEOUS..There were a lot to see while the ballet performed on stage!! The Bolshoi Ballet, according to Wikipedia is an internationally renowned classical ballet company, based at the Bolshoi Theater in Moscow, Russia.. 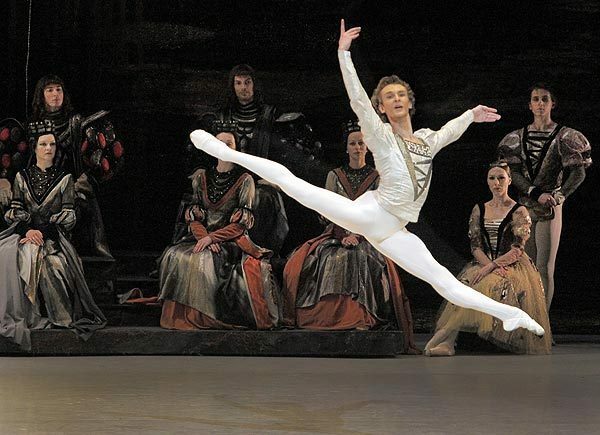 Founded in 1776, the Bolshoi is among the world's oldest and most famous ballet companies in the world. 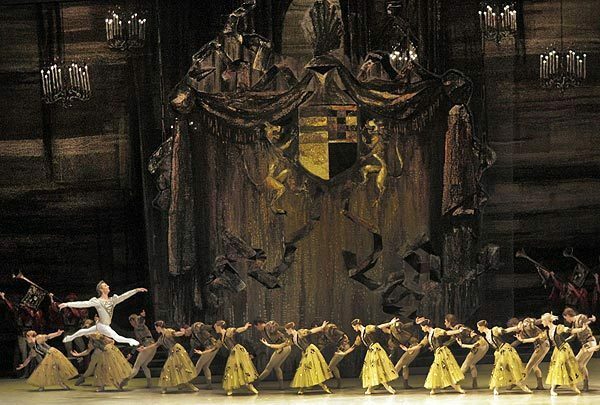 With around 220 dancers, the masterpiece conquers anywhere they perform. 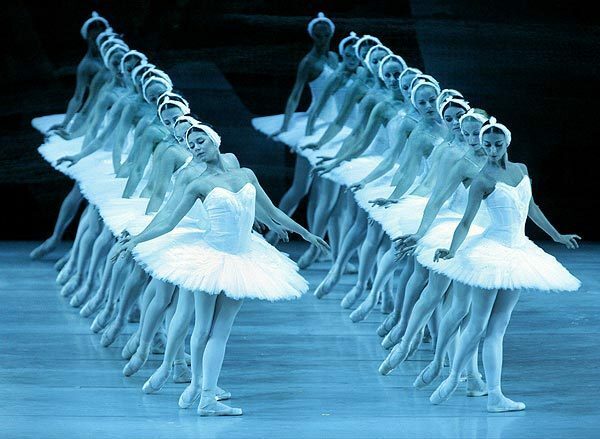 It works like this: Senior dancers are ranked as Principals, and descending in order of importance through Lead Soloist, First Soloist, Soloist and finally Corps de Ballet. 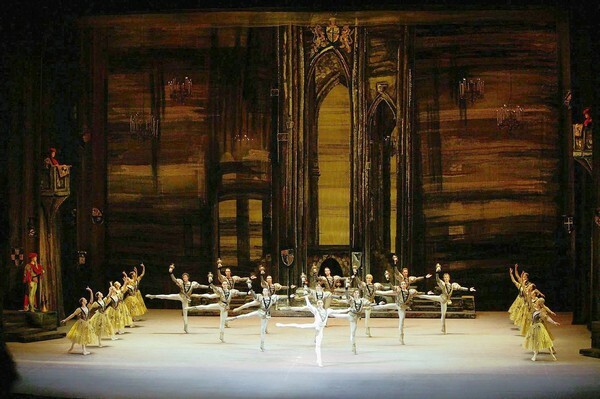 The performance style of the Bolshoi Ballet, is typically identified as being colourful and bold, combining technique and athleticism with expressiveness and dramatic intensity. 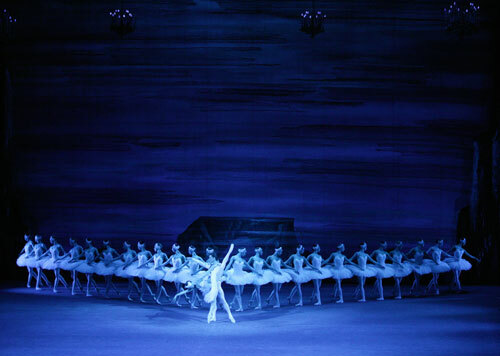 Swan Lake was originally choreographed for the Bolshoi by Marius Petipa in 1877, today's revised by Yuri Grigorovich. The spectacle is a pure masterpiece. Brilliant!! You have to see it for yourself to understand!! 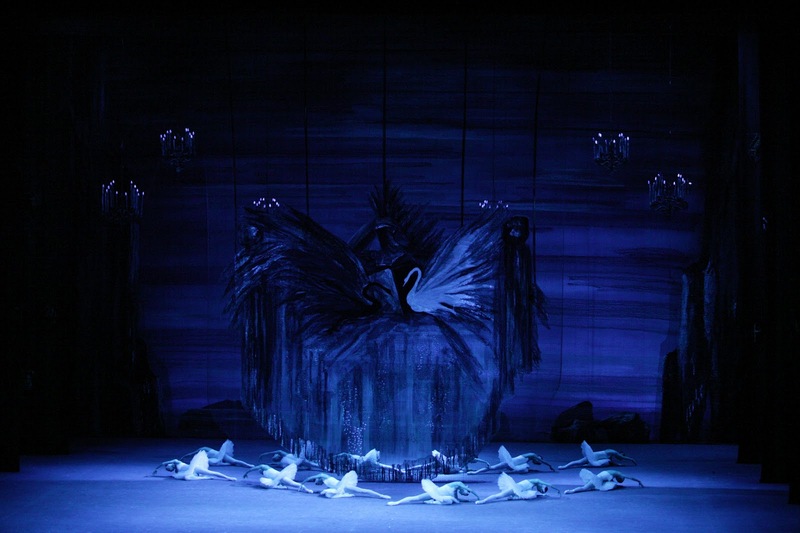 Swan Lake are being performed with LA Opera's Orchestra live. From any seat you may get, you will be able to see absolutely everything on stage. Thanks to my mother I had the chance to go.She stayed an extra day vacationing in LA and we both had the chance to go check out the opening night of the most famous ballet in the world, The Bolshoi Ballet! I looooooooooooved it! Mom also wore something special to the special occasion!! Moments of the Performance - Amazing! !